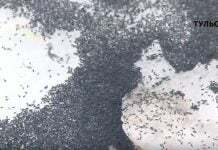 Yes they are everywhere from Tulsa to Oklahoma City, around or even inside your house. 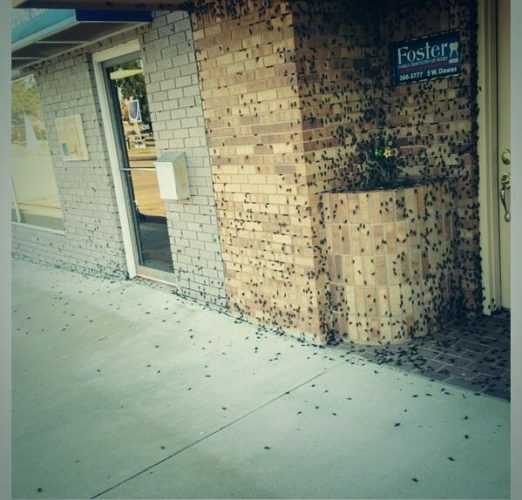 Crickets have invaded Oklahoma. 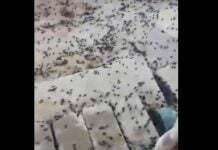 As shown in the following video and photos, the insects seem to be everywhere and are chirping like crazy. But why are there so many? 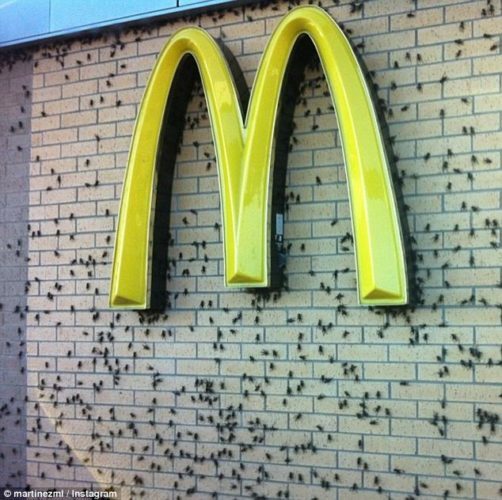 Well it’s like all animals and insects: if crickets have safe places to lay their eggs, and some of their predators are gone, they can thrive. But, it’s an unusually busy mating season for the brown cricket in the Sooner State. 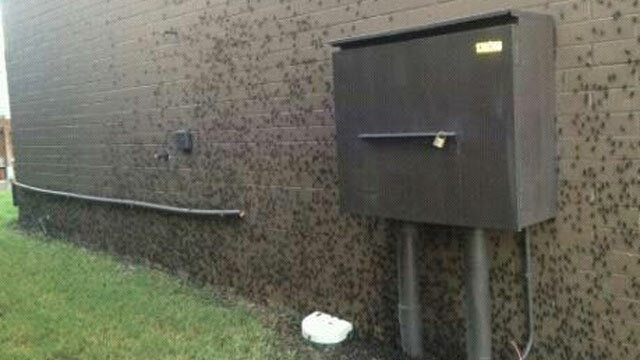 Moreover, the cool and wet summer’s weather have made this the worst cricket invasion in years. That is what they prefer! 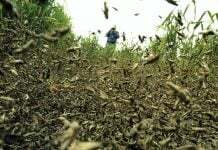 Are you actually fan of these criquet swarm? Or is it more like a nightmare, a horror movie?